Lithuania is an ideal banking location for companies incorporated in Estonia and neighbouring countries. Foreign companies incorporated in the EU and other high-income countries such as Singapore are eligible for an account. Our banking connection offers a broad range of currencies, internet and mobile banking, trade finance, credit notes, among others. There are no minimum initial deposit or ongoing balance requirements. 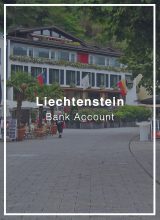 Lithuania is part of the Single Euro Payments Area and provides International Bank Account Numbers (IBAN), meaning that businesses and individuals banking in Lithuania may enjoy low fees on transactions within the European Union. 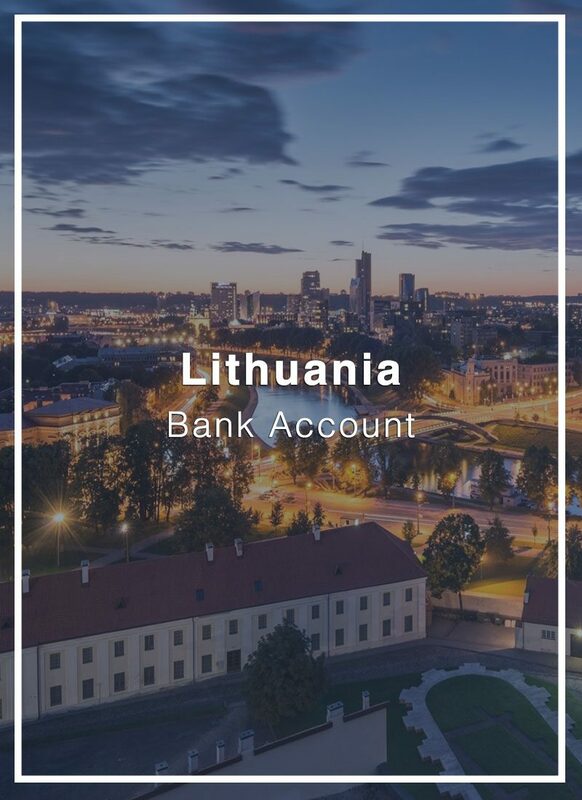 All in all, Lithuania is an ideal option for foreign-owned EU and other onshore companies that wish to access EU banking services and do business within the EU. 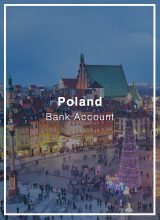 We can help you open business accounts in Lithuania. Accounts are available for both resident and non-resident companies. We invite you to carefully review the bank’s requirements and services to better understand if their banking services meet your needs. 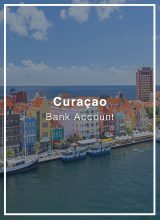 *Companies incorporated in the following jurisdictions are not eligible: Anguilla, Antigua and Barbuda, Aruba, Azores, Bahamas, Bahrain, Barbados, Belize, Bermuda, Brunei, BVI, Dominica, Jersey, Djibouti, Ecuador, Guernsey, Gibraltar, Grenada, Guatemala, Hong Kong, Macau, Jamaica, USVI, Cayman Islands, Kenya, Curacao, Cook Islands, Lebanon, Liberia, Madeira, Maldives, Marshall Islands, Mauritius, Isle of Man, Namibia, New Caledonia, Nauru, New York, Palau, Panama, Samoa, Seychelles, Saint Pierre & Miquelon, Saint Kitts and Nevis, Saint Vincent & The Grenadines, Sint Marteen, St. Elena, Sky, Ascension and Tristan da Kuns Islands, Tahiti, Turks and Caicos, Tonga, Trinidad and Tobago, Uruguay, Vanuatu, Venezuela. 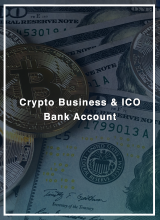 **There are no minimum deposit or ongoing balance requirements. However, the bank expects that the client makes at least 5-10 outgoing payments per month. Once your account has been approved. We will arrange your appointment with the Relationship Manager in Vilnius (Lithuania). The appointment is usually arranged for the following week subject to the client and bankers availability.